Nowadays, video sharing sites are becoming more and more popular on the Internet, and they provide alll kinds of videos for you to have the online enjoyment. This article will introduce the top 10 video sharing sites reviews, which may provide you a little help if you are interested in the video sharing sites. Check it out. When you are thinking of video sharing websites, YouTube comes to your mind naturally. Although YouTube wasn't the first video sharing site, it has already become the best video sharing site by a clever and sensible mix of community and functionality. YouTube is popular throughout the world, not only in America. 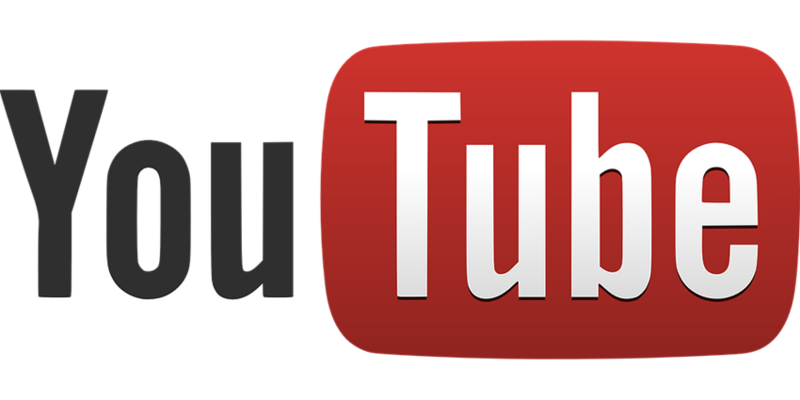 At present, YouTube was garnering nearly 20 percent of all global traffic on the internet. Its popularity is just one clue that YouTube is the best video sharing website out there. Tips: If you want to download videos from YouTube or any of the following websites like Hulu, Dailymotion,Metacafe,Megavideo and more, you can turn to iTube Studio for help. This video downloader enables you to download videos with just a click. It is not just a downloader but also a converter, player and video manager. Hulu allows you to quickly find your favorite TV shows and movies and watch them at your leisure, all while offering a wide variety of features that make it possible to customize your viewing experience just the way you like it. Hulu is designed to give you what you want the way you want it; what more can you ask from a video shareing website? Hulu doesn't have everything. But it does have much more than you'd expect to find. 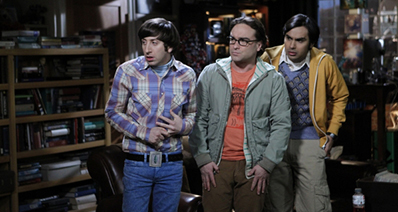 It doesn't matter what kind of shows you're interested in; Hulu always has something for you. That's why it's such a great entertainment resource. 3. Dailymotion - Online Videos, Music, and Movies. Watch a Video Today! Dailymotion attracts users from all over the world - this is one of the most popular and diverse video share websites on the web. Most of the videos on Dailymotion tend to be more professional in nature. They have newscasts, commercials and short films. This video sharing site caters to the audience and offers a lot of audience related features. 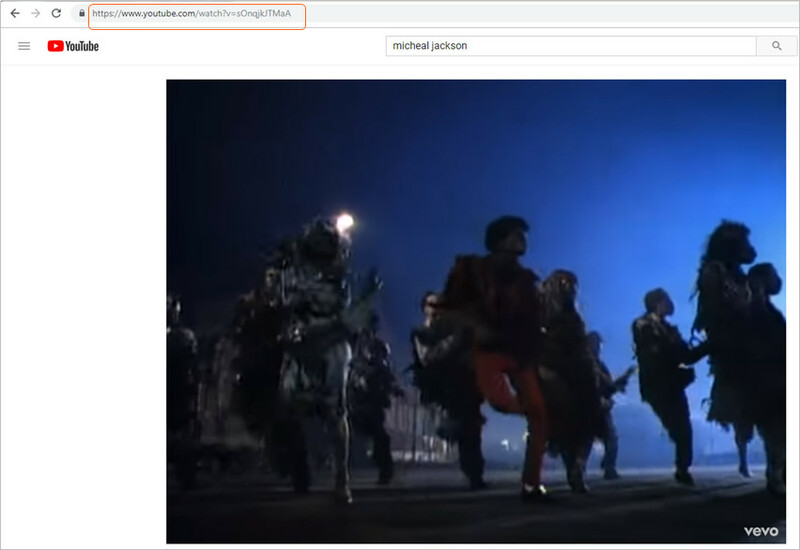 You can search videos with a search box or browse the many categories to find your favorite videos. And all of the movies have picture previews. Metacafe takes the user experience very seriously; it offers quality videos and a dedicated review system that keeps content up to high standards. Now, Metacafe is based in California, but actually it was set up in Tel Aviv, Israel. Although it began outside of America, it has already created a huge following in the United States, let alone most other English-speaking countries. MEGAVIDEO is one of the best video sharing website that you can go to for free movie viewing. 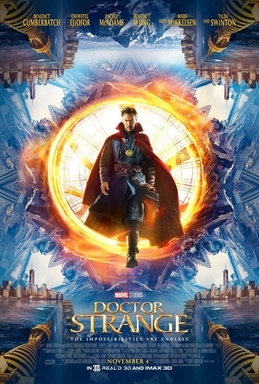 You can view all kinds of movies here that are just out in theater. I have saw tons of movies here already and including my favorite which is Twilight and Bedtime stories. I also love Yes Man and Seven Pounds and these are the ones that I've seen recently. This site probably does some kind of deals with the filmmaker in order to release it out on the net or it could be owned by the studios as we just don't know but as long as it's legal then we can watch it. Most of these sites are legal or else they'll be out of business. MySpace is a leading worldwide social network that offers customization of your profile and image on the web. It always looks like an art box threw up on the screen and then started playing terrible music at me in an attempt to finish me off. Still one of the best social networking sites. Not for the friends, but for the music. Listen to almost any band and discover new songs. Frankly, Yahoo! Video isn't a place for regular people to post their videos, it's just one giant commercial. Besides, the truth that the viewing pane seems cluttered and it isn't the easiest and simplest to use, and it's quite easy for you to understand why Yahoo! Video didn't try to make it higher in the review. It's a cool video sharing site with lots of content, but it either doesn't have what you are looking for or gets upstaged by the top 5 video share websites in this review. Vimeo is quickly becoming not only a popular video share site but also a social networking site. It's really a ordinary place for budding videographers to display their original videos and short films to other film-making enthusiasts. The site is also popular with a few professionals as a place to store and showcase their work. Break Studios has a variety of topics that pay $8 each. Although many of the topics are geared towards men, there are several in the food, outdoors, sports and movie categories. Writers get paid on the 1st and 15th of every month through PayPal. You can claim up to 10 articles at at time but cannot claim any more until your queue frees up by having an article approved. This is one con that I am hoping they change soon. I would like to be able to write more articles while I'm waiting for my submitted works to be approved. The set up is similar to Demand Studios, but oh so much easier! TV.com covers television and focuses on English-language shows made or broadcast in the United States, the United Kingdom, Canada,Australia, New Zealand, Ireland and Japan. Apart from episode guides, it includes interviews, reviews, US-oriented news, videos, photos, TV listings, forums and some other features. In a word, TV.com is a compositive video site. As mentioned in part 1, iTube Studio is helpful for you to download videos from these video sharing sites easily. 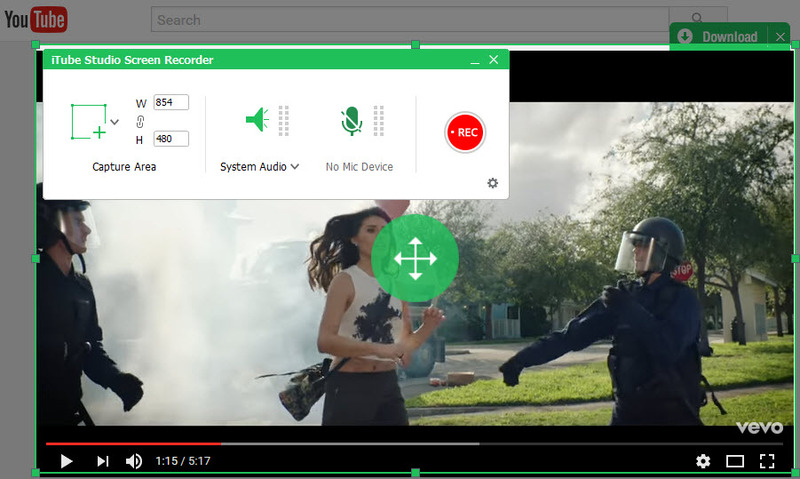 The program fully supports you to download videos from more than 10,000 video sharing sites, and it saves the downloaded video without comporomising the video quality. This part will introduce how to download videos from these video sharing sites in detail. Click the Paste URL button at the upper left corner of iTube Studio, and you'll see a pop-up dialog. 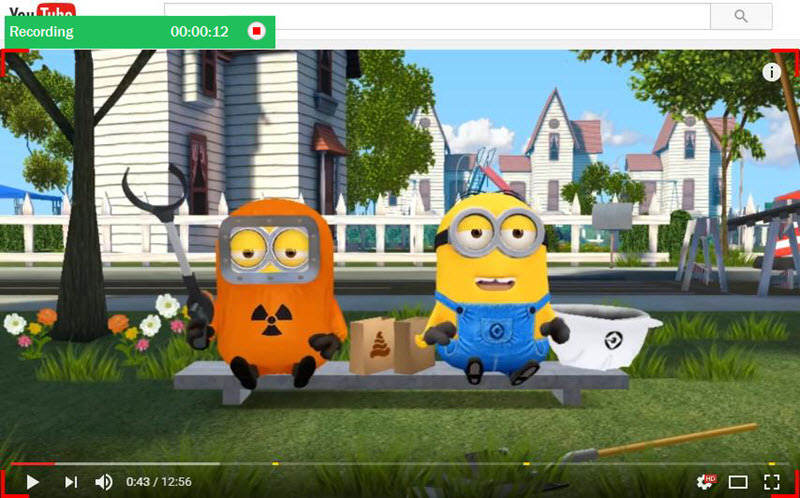 Select the video quality you need, and click the Download button at bottom to start downloading. 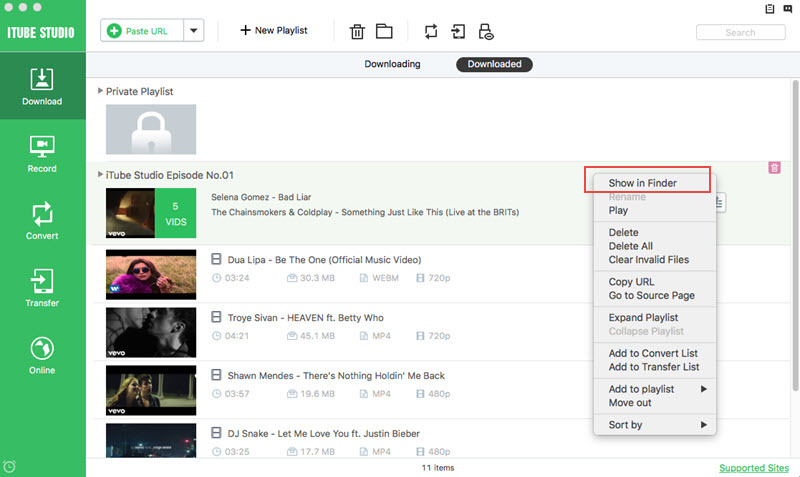 When the downloading process is finished, you'll get the downloaded videos in the Downloaded library. 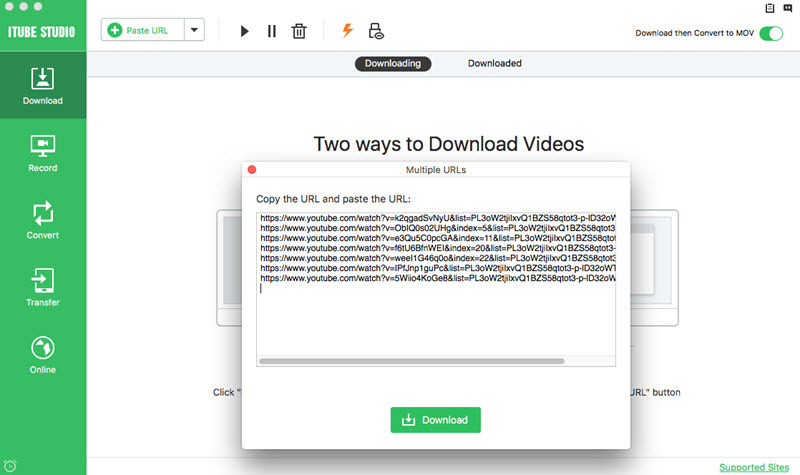 If you are not allowed to download videos from certain video sharing sites mentioned in part 1 by copying and pasting video URL, don't worry, you can take advantage of the recording feature of iTube Studio to record the video you need. The following guide will show you how to do that. Start iTube Studio after the installation. Then choose the Record option at the top middle of the main interface. 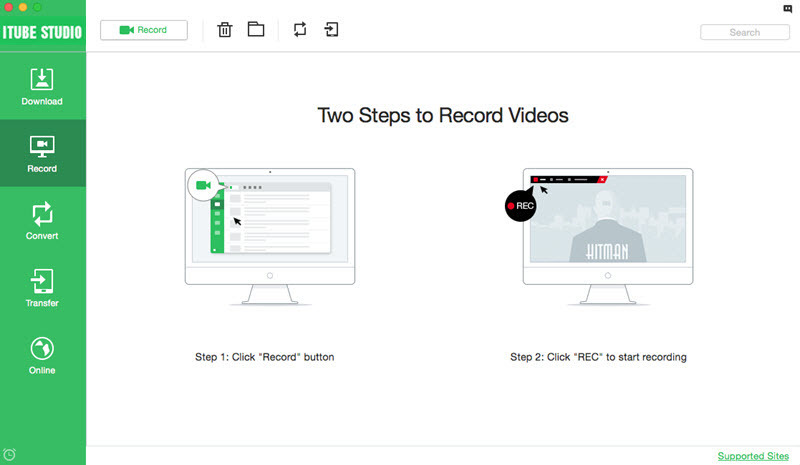 After clicking the Record button, you'll see a Recording frame. Adjust the frame to make it match the video screen. Click the REC button at the upper left corner of the frame to start recording. When the video finishes playing, you can click the Stop button to stop recording. So that's how iTube Studio helps you to download videos from the video sharing sites. 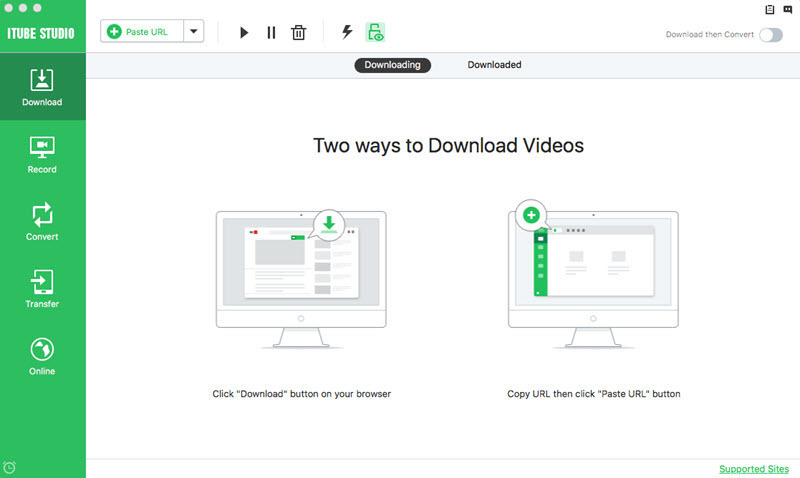 With the help of this all-in-one video downloader, you are able to download videos from the video sharing sites with simple clicks.